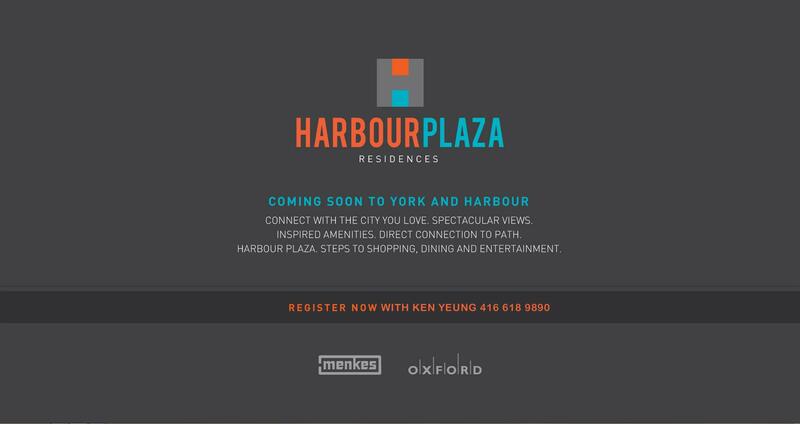 Harbour Plaza Residences - Ken Yeung (416) 618-9890 VIP Platinum All Access! Connect with the city you love. Spectacular views. Inspired amenities. Direct connection to path. 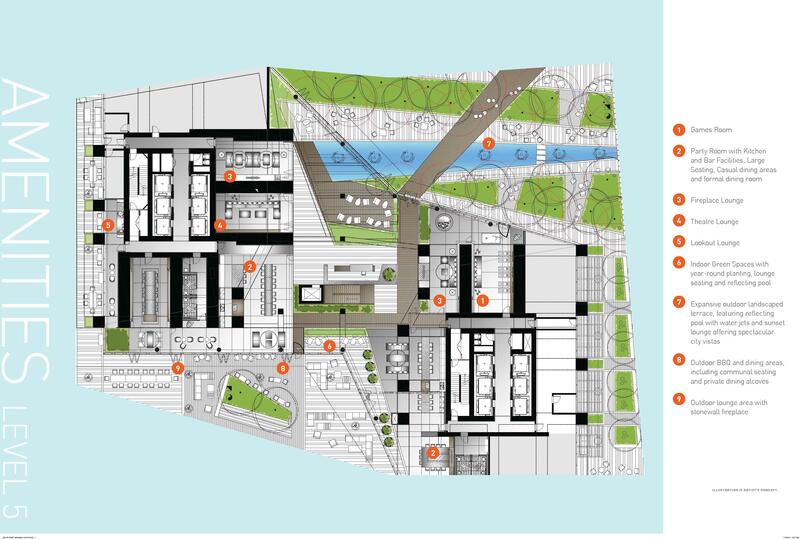 Harbour Plaza. 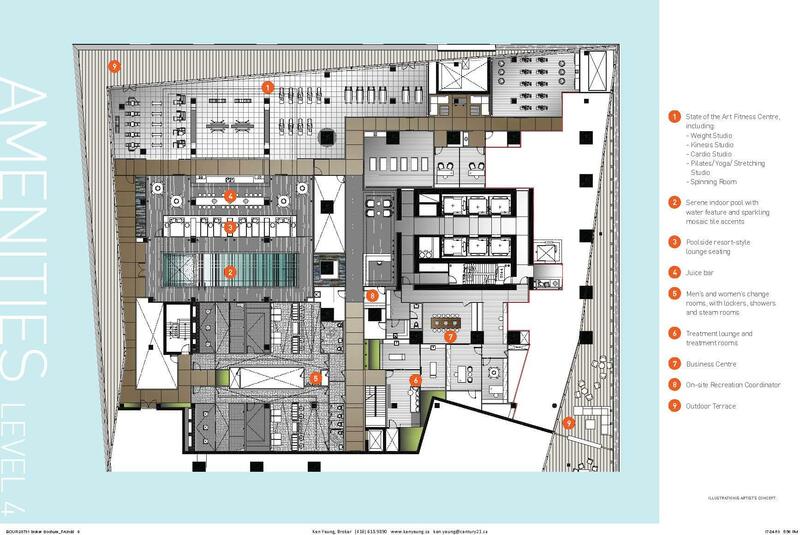 Steps to shopping, dining and entertainment. 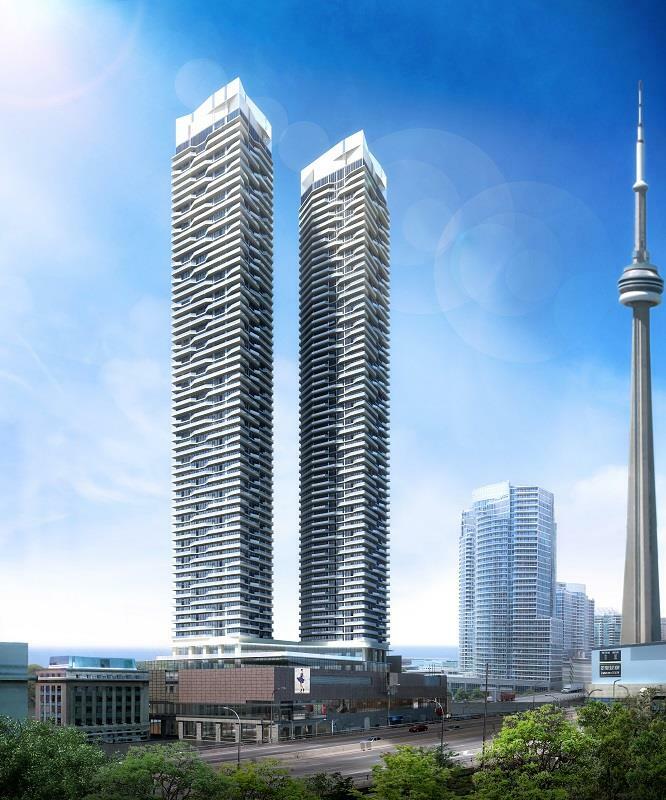 Harbour Plaza Residences is a new condo project by the famous and well know builder, Menkes Developments., and is currently in prescontruction at 90 Harbour St., in Toronto. 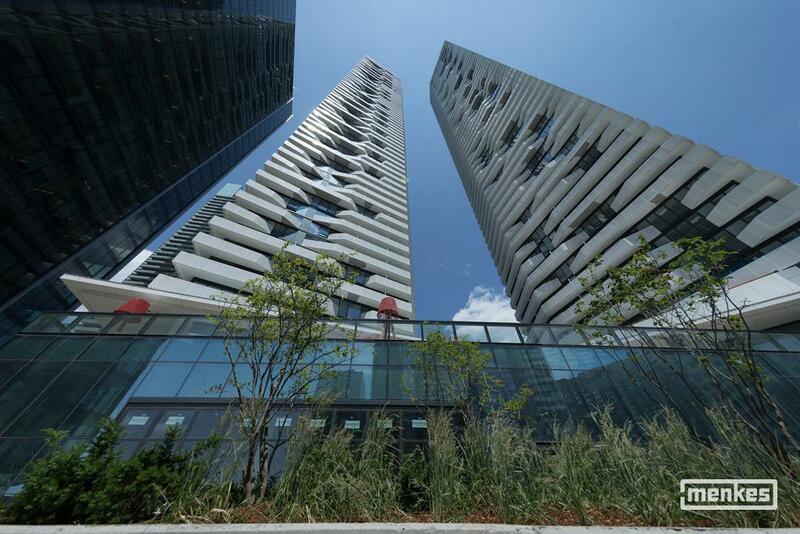 This wonderful condo will feature 2, 69 and 65-storey towers with direct access to the path network and a 35-storey office building. This is definitely a AAA location for first time buyers and investors! 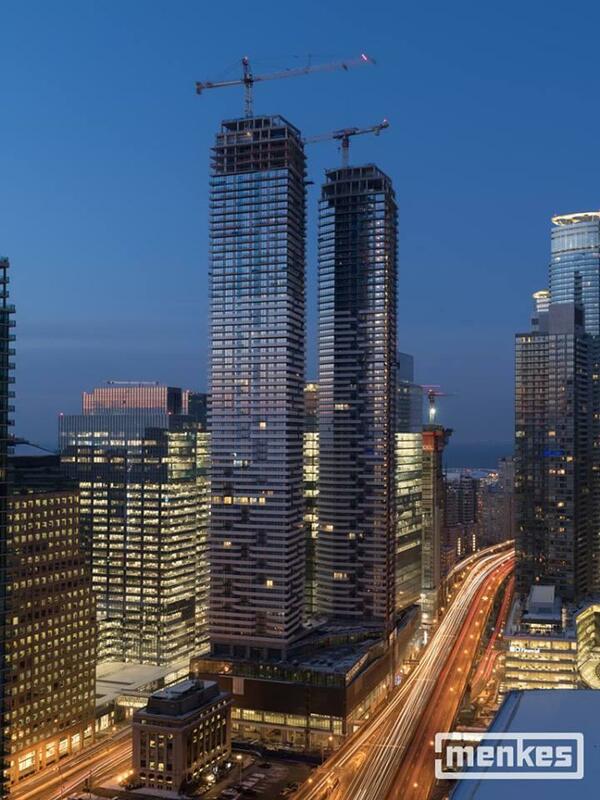 Located at Harbour & York this condoominium will be part of downtown Toronto's central landmark location, The New South-Core Financial Centre. 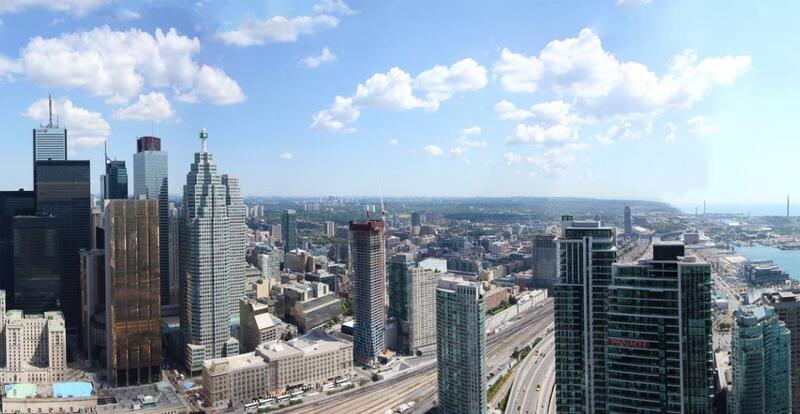 This building's iconic location is situated amongst the very best entertainment and cultural attractions Toronto has to offer, with Direct access to the City's PATH system.